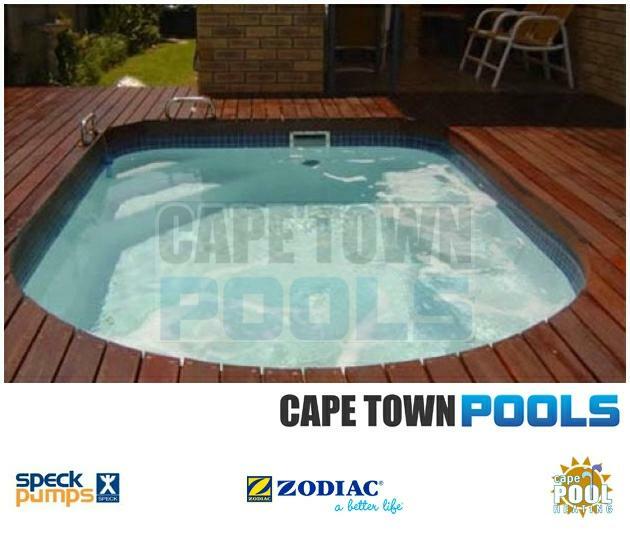 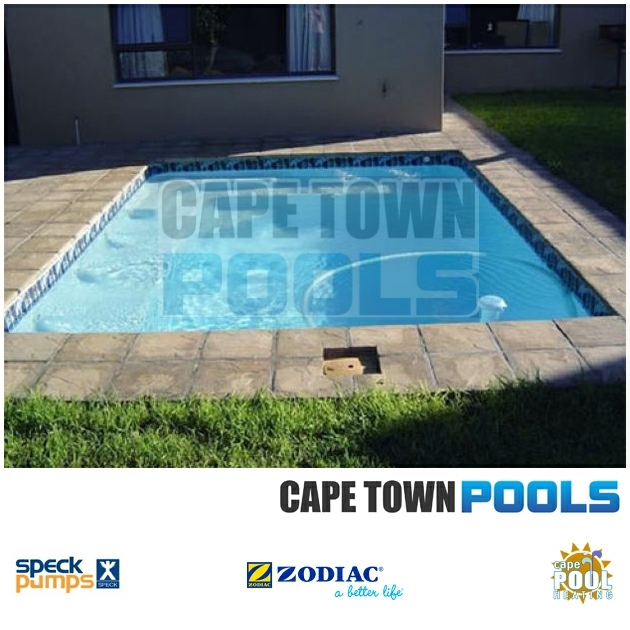 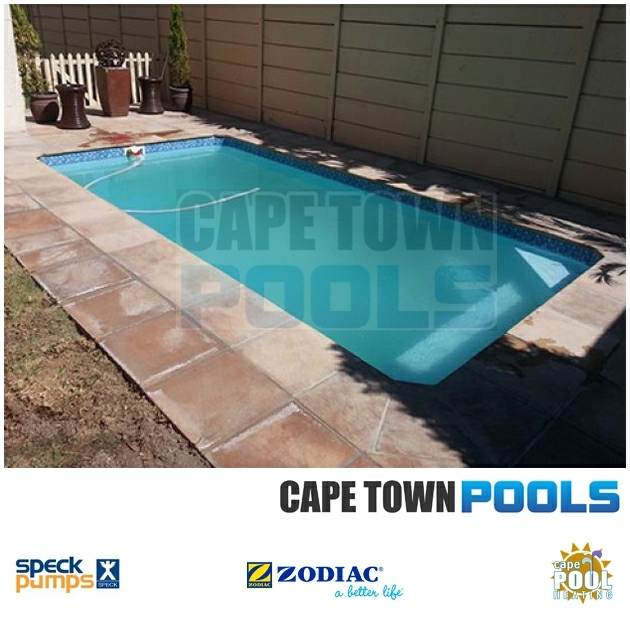 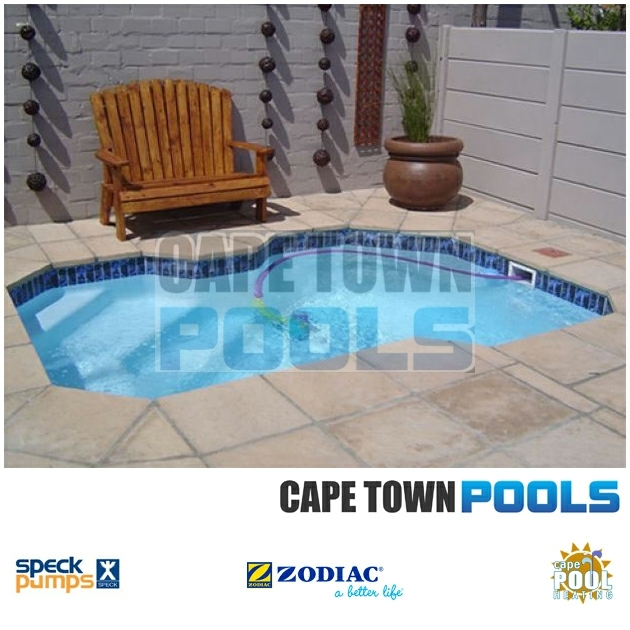 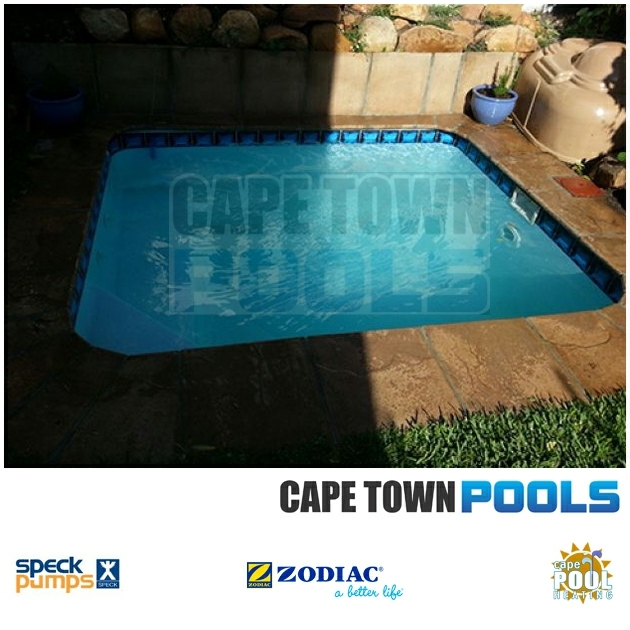 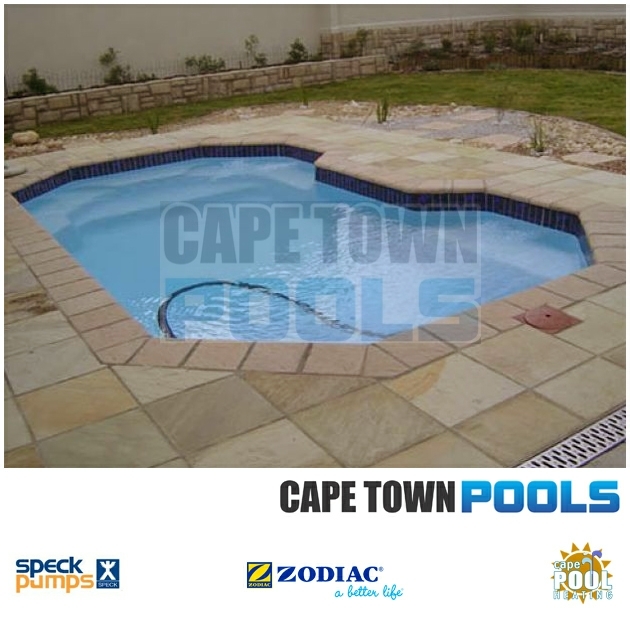 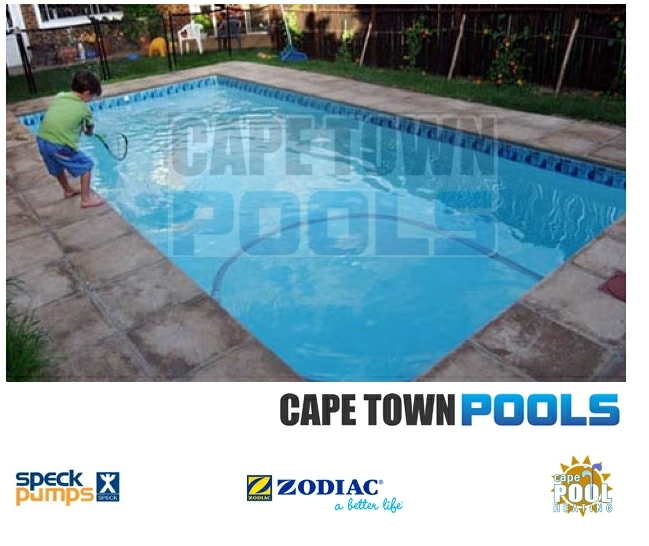 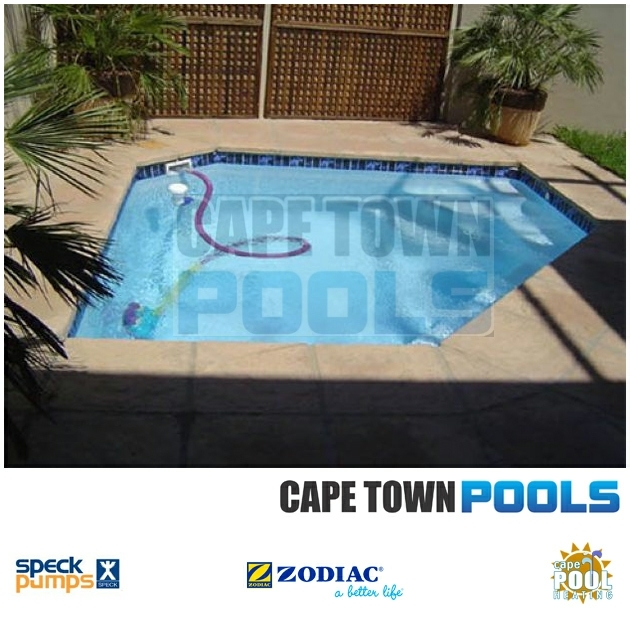 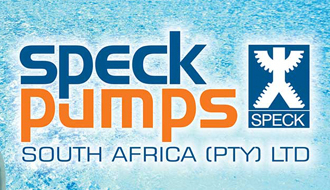 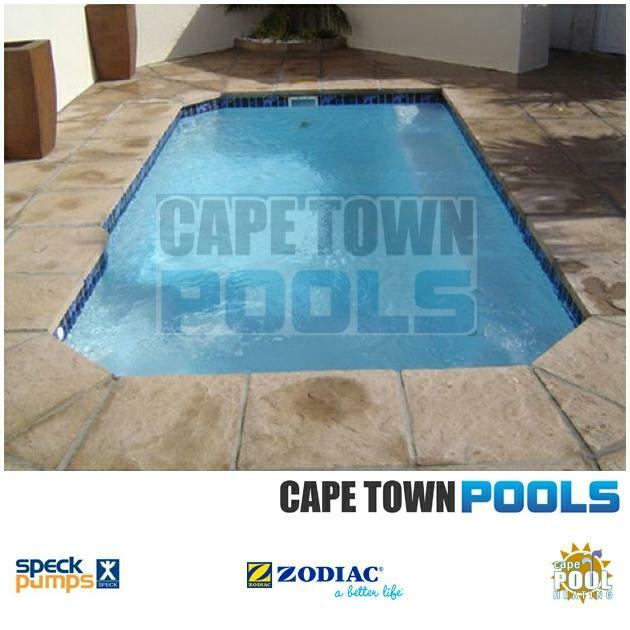 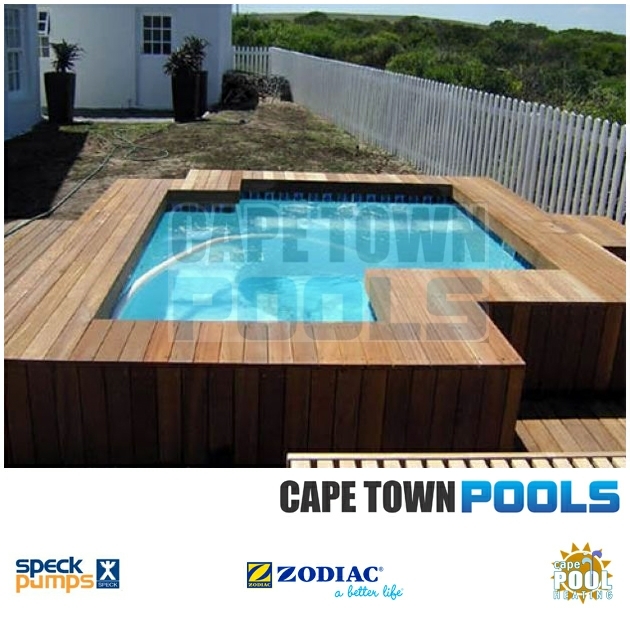 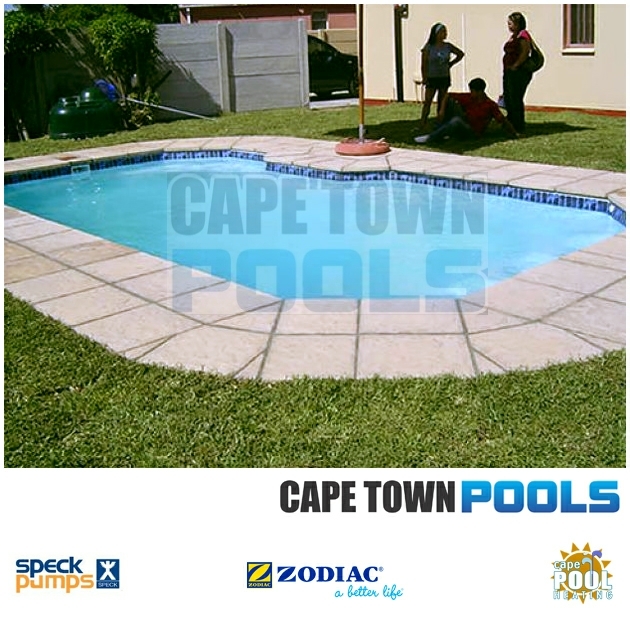 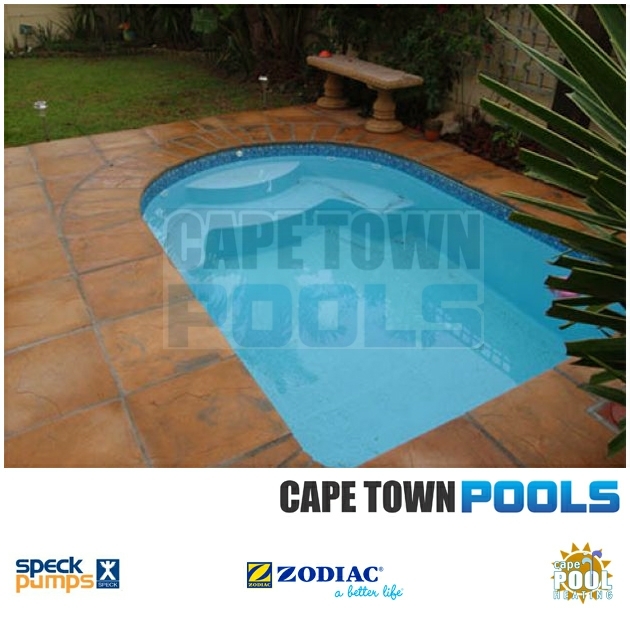 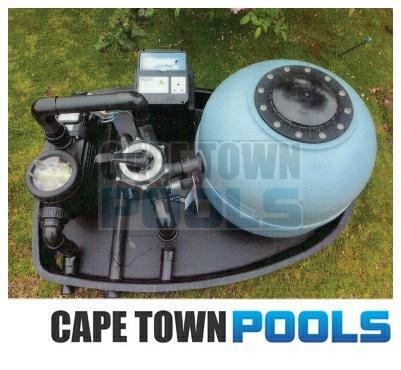 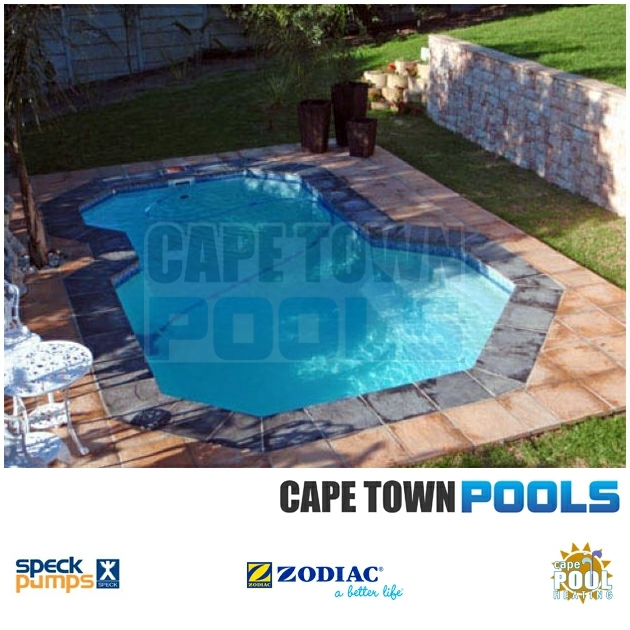 Please note that all Cape Town Pools specials are subject to a site inspection. 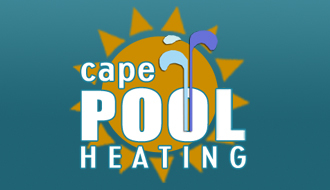 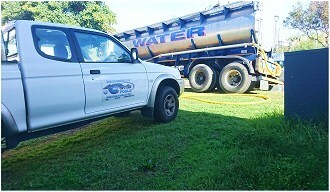 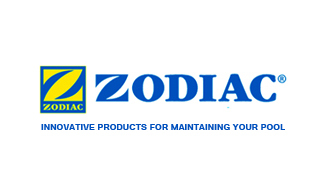 ALL SPECIALS INCLUDE SOLAR HEATING, SALTWATER CHLORINATOR & SOLAR POOL BLANKET. 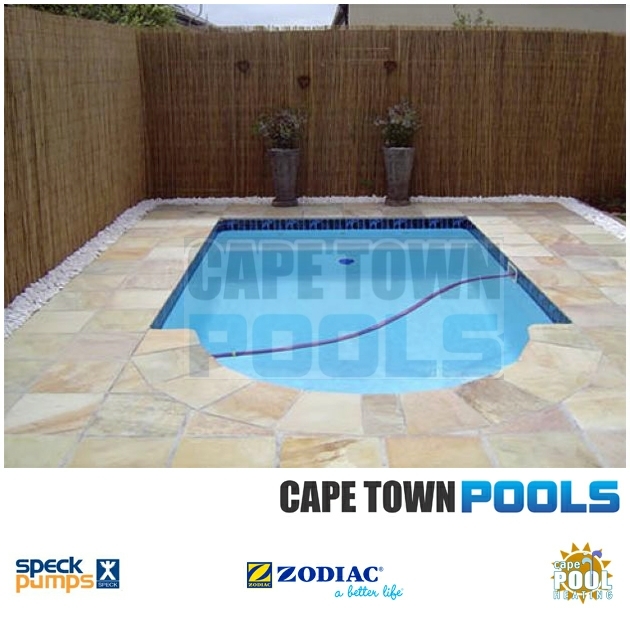 Pervision occurs at all key points throughout the entire installation process to make sure your fibreglass pool meets your expectations for an affordable, quality product, and ours for customer satisfaction.